Be beach booty ready all year round with these 9 exercises! 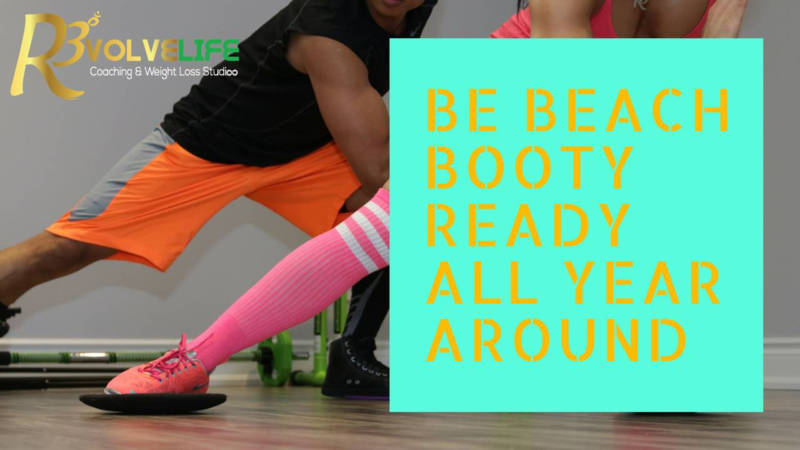 All you need is your yoga mat to sculpt and lift your booty! Repeat This Circuit On Your Other Leg! Repeat This Circuit 4 times! If you don't have a band, don't fret! You'll still get an awesome booty burn without it ! Repeat this circuit 4 times to lift, tone and sculpt your booty! Claim our 30 Day BootyCamp Challenge for FREE!!!! What if we provided you with a workout program all at the tips of your iphone? A weight loss program that is super easy to follow and you can complete in the comfort of your own home! 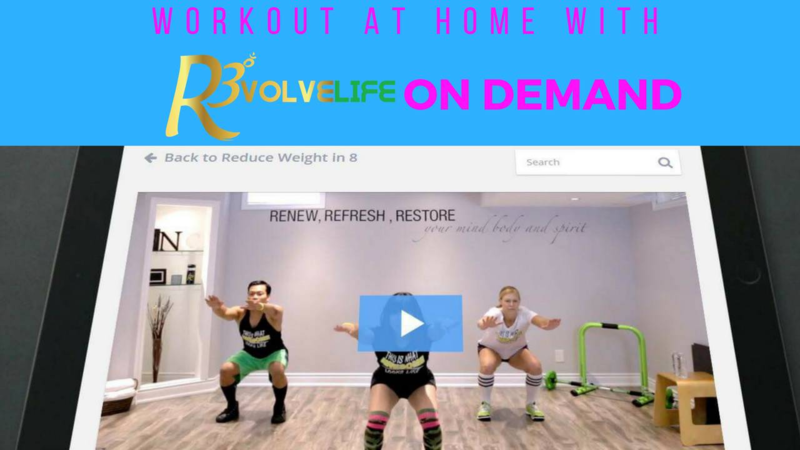 And for a limited time, you can try R3VOLVELIFE On Demand for 30 days for FREE!!! 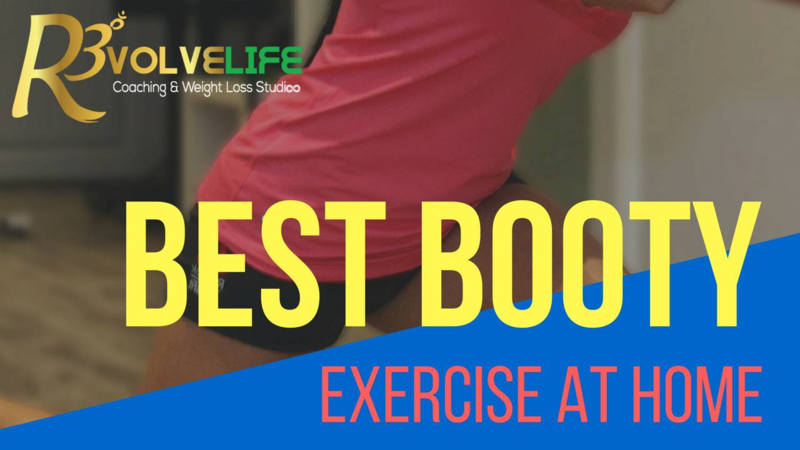 *Unlike a big box gym, class schedules are not set. *As an online member, workout during the times that work for you! 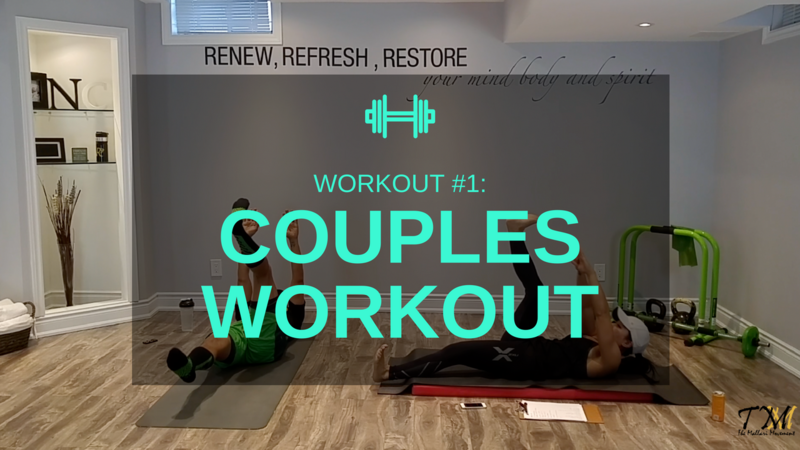 *Save on expensive gym memberships, gas and more importantly time. Best Workout to Flatten your Belly, Trim your Thighs and Sculpt your Booty! 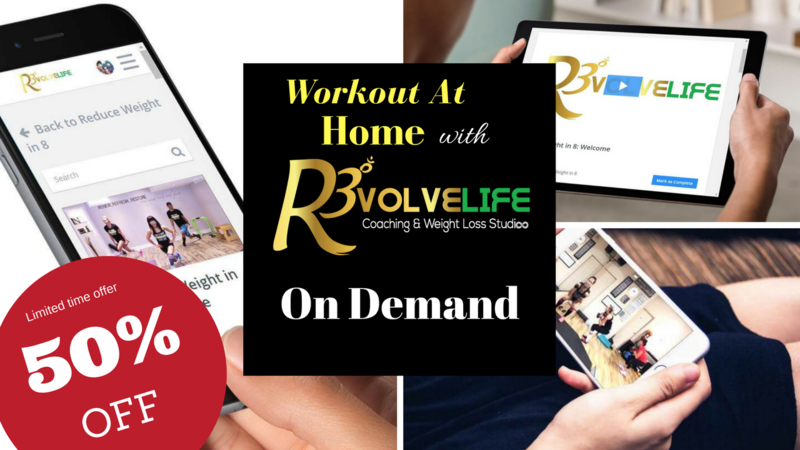 30 Day FREE Trial of R3VOLVELIFE On Demand! How does Pilates Fusion help to Flatten Your Belly, Whittle Your Waist & Strengthen Your Core? 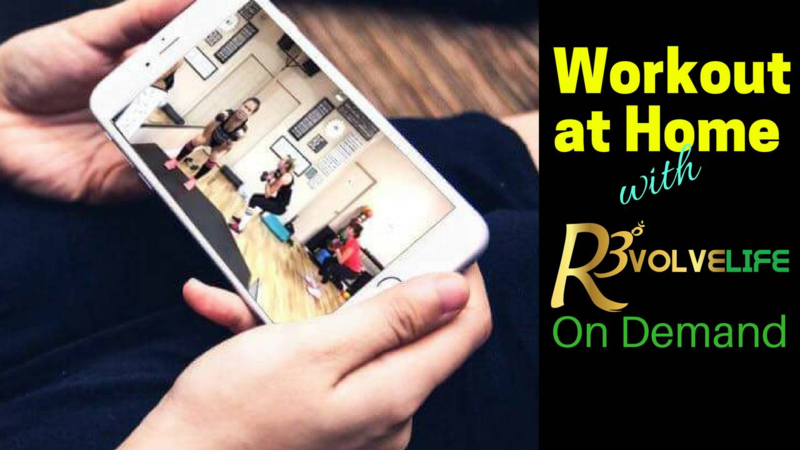 Pilates Fusion is the foundational class among all the classes offered at R3. It is like the "ballet" of dance. Ballet for dancers IS the foundation of dance. Meaning, building on ballet technique enables dancers to dance every other style with better form. Why is Pilates Fusion the "ballet" of fitness? Because the primary focus of Pilates Fusion is to build and strenghten your "power house", commonly known as your "core", the result is a flatter belly and a whittled waist. When you practice Pilates Fusion regularly, you will increase your flexibility, develop your range of motion and will improve your performance in the other classes. 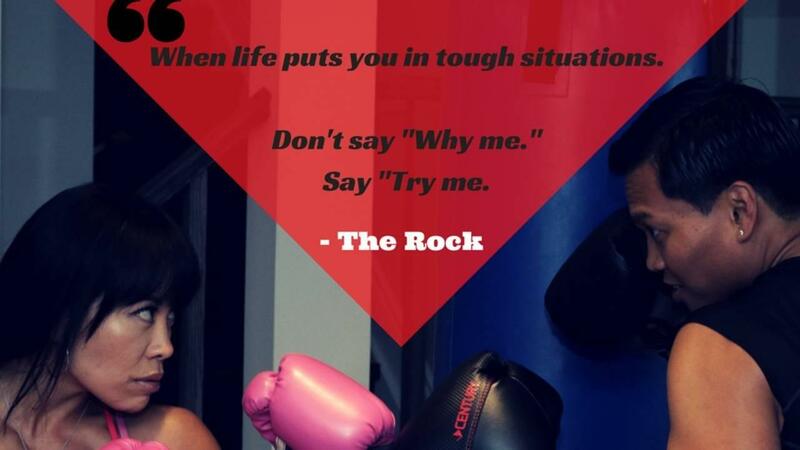 HIIT me with your best excuse! How many times have you told yourself that you'd exercise and get fit, if only "you had the time?" 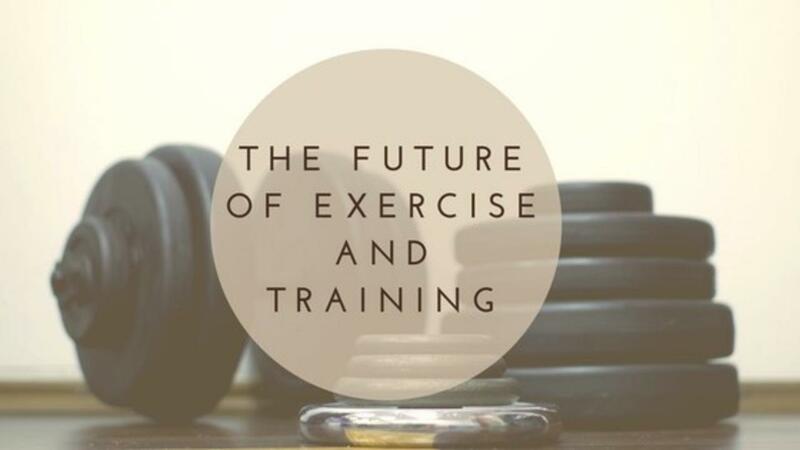 I could retire on the money I would earn, If I had a dollar for EVERY time I've heard the "I-don't-have-time excuse…"
Studies prove that HIIT training or High Intensity Interval Training is one of the most effective ways to burn fat fast! The old way of exercising at a slow speed, for hours at a time on a treadmill, is over and done. So what was that excuse about not having time again? You don't need to spend hours in the gym to get amazing results! 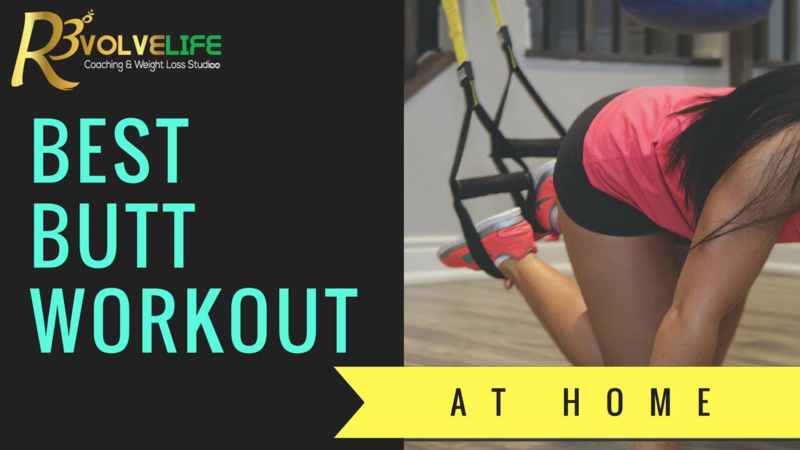 This means rather than spending hours on the elliptical, you'd alternate between short, high-intensity bursts of exercise with short rest breaks in between. The research makes it clear that this method of training burns more calories and builds fitness quicker with less time invested.